Incredible service. Expert technicians. Superior equipment. 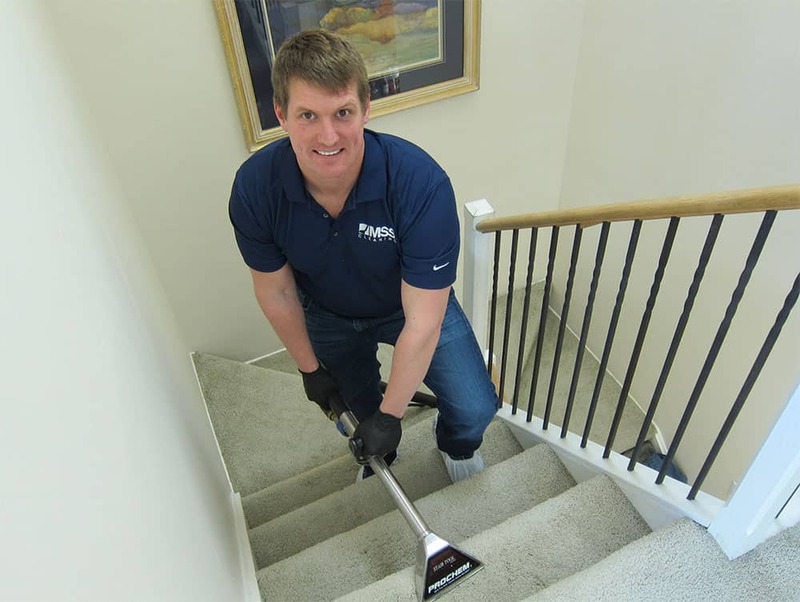 To be carpet cleaning Denver experts requires more than just providing an incredible carpet cleaning experience. It also means that we work hard on our end to make things easy on yours. Our customers notice the MSS Cleaning difference. We know you will too. Your Home Is Your Happy Place. Our Carpet Cleaning Makes it Happier. MSS Cleaning’s carpet cleaning services are obsessively thorough. Our friendly, knowledgeable technicians use top of the line equipment and technology to deliver a world class customer service experience. 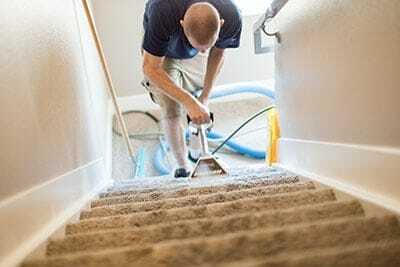 When you choose MSS Cleaning, you can rest assured you’re getting not just the best Denver, CO carpet cleaning, but the best carpet cleaning available anywhere. Your kids and pets love to use your carpets at a play area. That’s why we clean your carpets with safe, non-toxic solutions and hot water, not harsh chemicals. We include the steps other companies skip (or charge extra for!). Including pre-vacuuming, deep scrubbing and hair removal. Our top of the line equipment and fans further speed dry times so your carpets typically dry in hours, not days. After your carpet is deeply cleaned, it’s thoroughly rinsed. So you’re left with soft, fresh carpet fibers instead of a sticky, crunchy mess. And, your carpets will stay cleaner, longer. 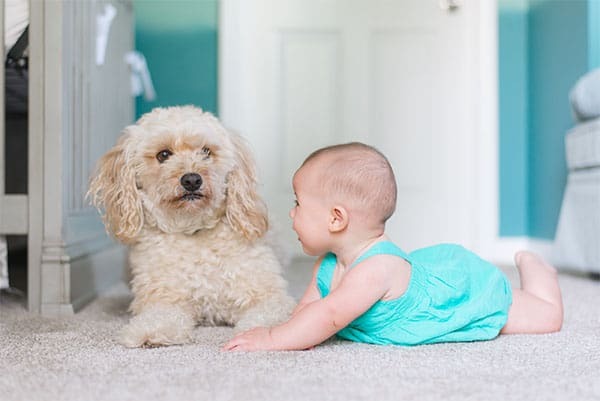 We permanently fix carpet tears, pet damage, wrinkles, buckling and more. 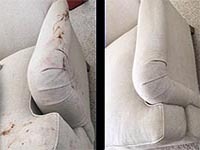 In-home professional upholstery cleaning for sofas, chairs, ottomans and more. Commercial carpet cleaning for offices, churches, restaurants and more. For spaces from 500 sq. ft. to over 100,000 sq. ft.
We put a lot of time and effort into hiring and training the best technicians in the industry. We also don’t subcontract out any work, like many other companies do. When you hire MSS Cleaning, you can count on quality service from one of our friendly, uniformed technicians. 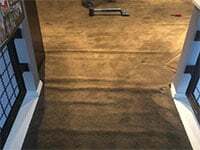 The best carpet cleaning equipment leads to a cleaner carpet. So, we spare no expense in purchasing and maintaining the best truck mounted machines, attachments, and accessories available anywhere. 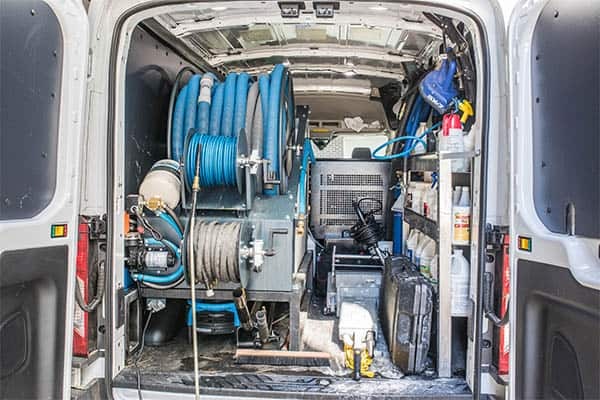 Our vans have onboard water and use water softeners, as soft water provides the best clean. At the end of the day, it’s all about results. To that end, we developed the most thorough carpet cleaning process you’ve ever experienced. 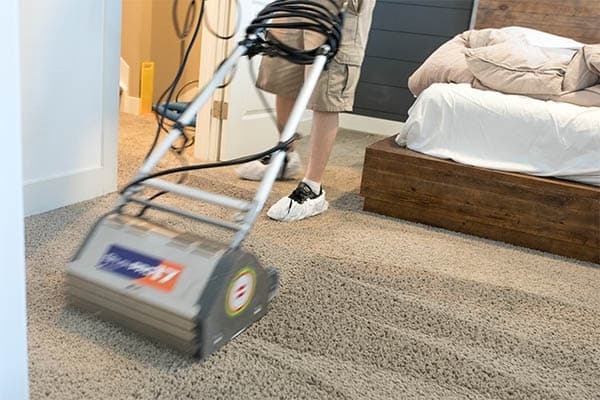 When you combine that with our equipment and knowledgeable technicians, the results are night and day compared to what other carpet cleaning companies offer. 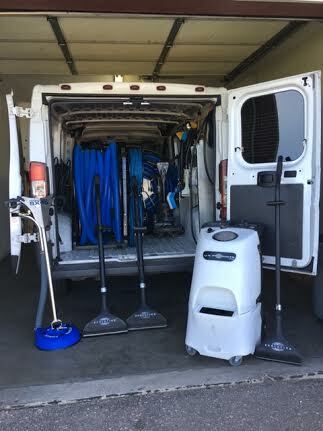 Our truck mounted and portable carpet cleaners are top of the line. These commercial grade machines deliver the power to clean your carpet right. 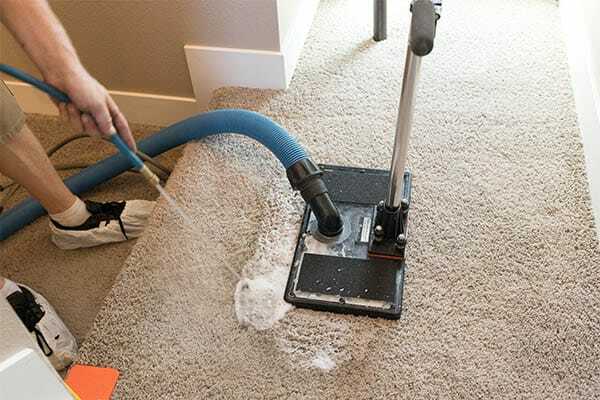 Instead of soaking your carpet in detergents, we use our superior equipment and solutions along with the best carpet and upholstery cleaning restoration method around. 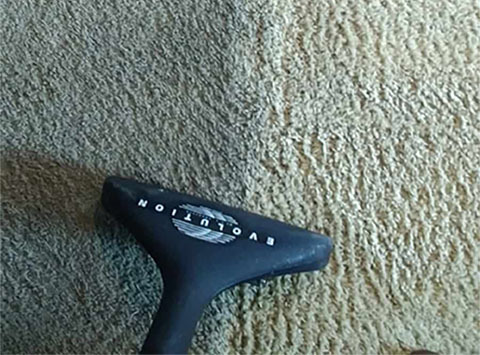 Our cleaning method, hot water extraction (steam cleaning) is recognized as the gold standard in carpet care. With specially formulated spot treatments, pre-sprays and rinses, we power through dirt and grime. Afterwards, dirty water is then powerfully vacuumed out and responsibly disposed of avoiding risk of any water damage. 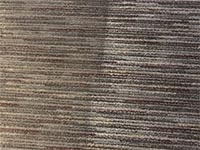 Whether you need Denver home carpet cleaning or commercial carpet cleaning, we’re the right choice. Do you need area rug cleaning or tile and grout cleaning too? We’ve got your covered. We’ll bring the right tools and know-how to make your carpets and upholstery look amazing and help keep them that way. MSS Cleaning is your local carpet cleaning Denver company.